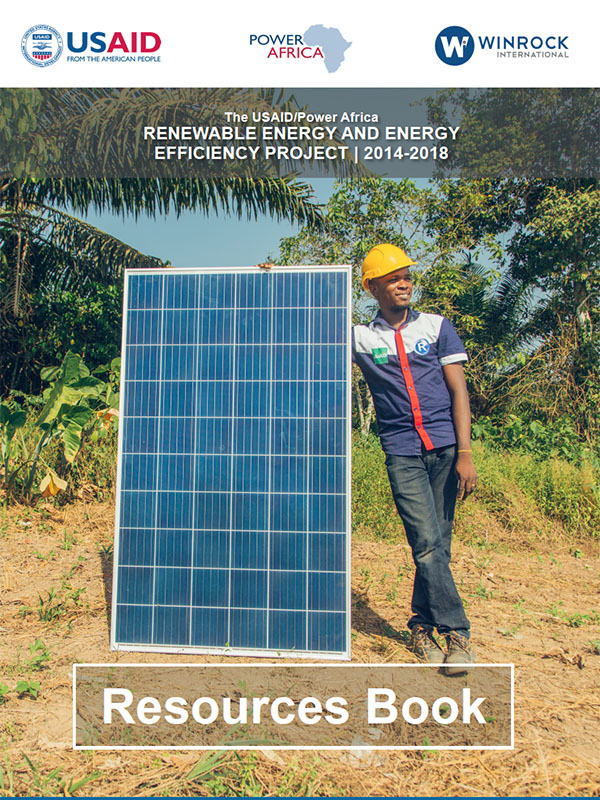 REEEP created this book in order to provide valuable resources to all stakeholders in the renewable energy and energy efficiency (RE/EE) sector in Nigeria. Our Recommended Vendor List and Pipeline of Projects will be useful to investors interested in this sector or companies looking to hire RE/EE companies for a project. Nigerian businesses will find information on certification curricula and training centers, as well as contact information for other NGOs working in the sector. Finally, our Lessons Learned section captures the knowledge REEEP gained during the project that we believe can benefit all stakeholders facing similar challenges.